The General Secretary of the E.F.K.S. 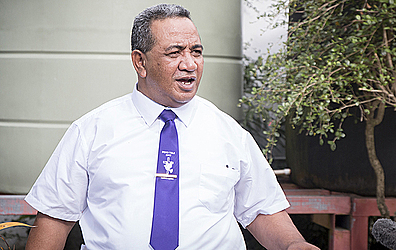 Church, Reverend Vavatau Taufao, is a worried man. No he is not worried about the threats by the Government to seize their assets and prosecute them over their refusal to pay taxes, as the new tax law demands. 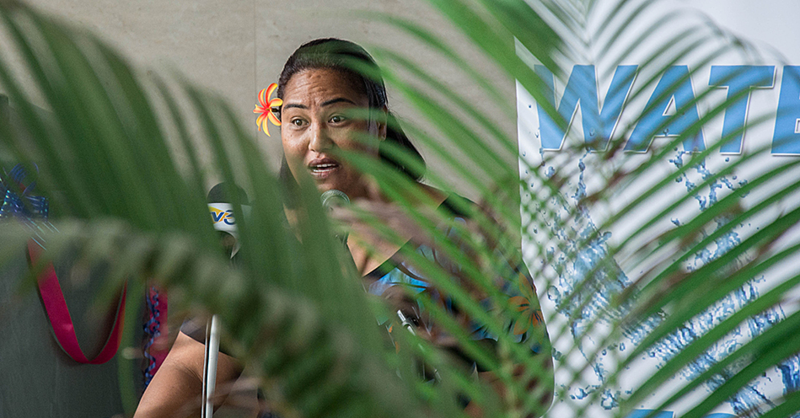 Rather he is worried about what he’s described as a “colonial mindsets” the Government appears to have revived and the potential consequences on the future of Samoa. Rev. 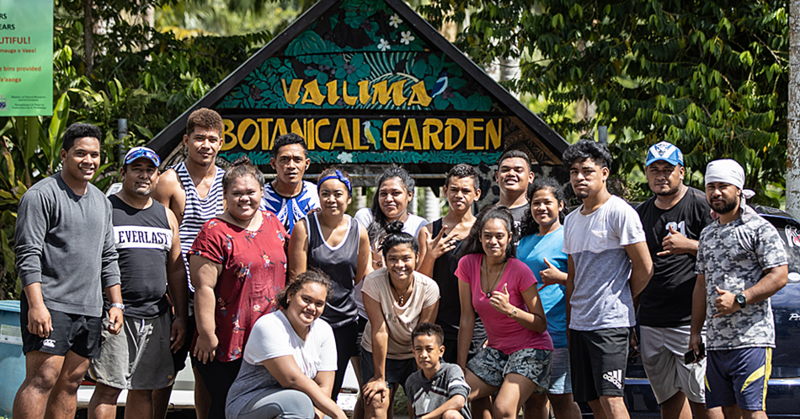 Vavatau made the comment in response to Prime Minister Tuilaepa Sa’ilele Malielegaoi’s decision to revisit old issues of the government-run Savali Newspaper to prove that Church Ministers did pay taxes when Samoa was governed by Germany. During a special programme aired on church-run television station E.F.K.S. TV, Rev. Vavatau revisited the issues of the Savali in question. In English, it translates that all Church Ministers and matai were to pay twelve deutschmarks while the untitled men were required to pay eight deutschmarks. Rev. Vavatau said this was a lot of money back in those days. “If you think about the context of the money they were required to pay back in those days, our people would have been suffering. This is the colonial time,” said the General Secretary. “I’m so grateful for our forebears, no wonder why they wanted us to be independent. Now remember we were the first country to become politically independent and now we know why our forebears fought so hard for that to happen. Last week, Prime Minister Tuilaepa’s administration rejected a plea by the church to reconsider the church tax law. The Minister of Revenue, Tialavea Tionisio Hunt, has also warned that all church Ministers have until July 31, 2018 to comply or face the consequences. Prime Minister Tuilaepa insisted that the E.F.K.S. Church must respect the governing authority of Parliament, pointing out that all authorities are from God. He reminded that the Levites in the Old Testament of the Bible were exempt from taxes and that the reference being used by the Government, which is “give to Caesar what belongs to him” is being wrongfully interpreted and applied. As for the claim that all authorities are from God, Rev. Vavatau called for caution. “We have to be careful when we talk about all authority in case we end up saying that it was authority from above that was given to Hitler, Idi Amin that allowed them to rule with an iron fist,” he said. “If we insist on this line that all authority is from above, then we can conclude that people are suffering because of it. “This is why the E.F.K.S. church cannot except this claim about authority over all things. We have to remember that the worldly authority is appointed authority whereas God owns the authority. “So when it comes to the work of Pastors, the authority under which they have been appointed comes directly from whom who has appointed them.